The Express claims that Maurizio Sarri is facing the heat at Chelsea and could be out of a job should he fail to deliver Champions League football. The Blues fell out of the top four last week, but their 5-0 defeat of Huddersfield on Saturday put them in the fourth spot again. The report adds that owner Roman Abramovich messaged the Italian regarding the dip in form and could be sacked if the Blues don’t return to the Champions League. 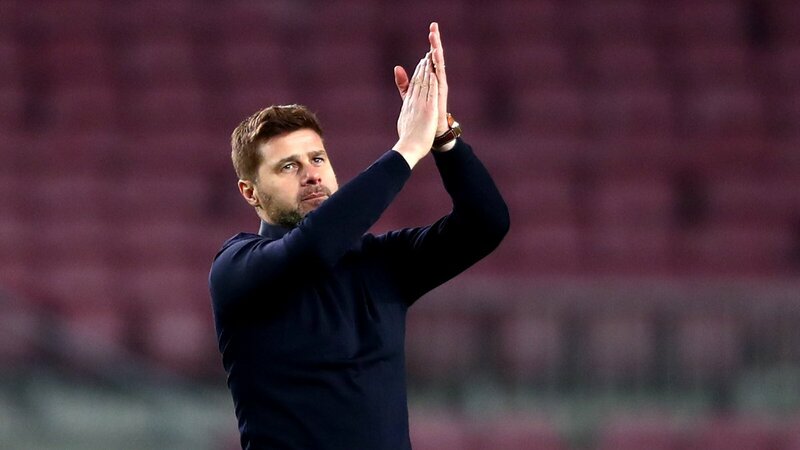 Mauricio Pochettino was an option for the Blues last summer before Chelsea signed Sarri, according to the report, however, Abramovich is expected to face a tough time from Daniel Levy if he returns for the Argentine. 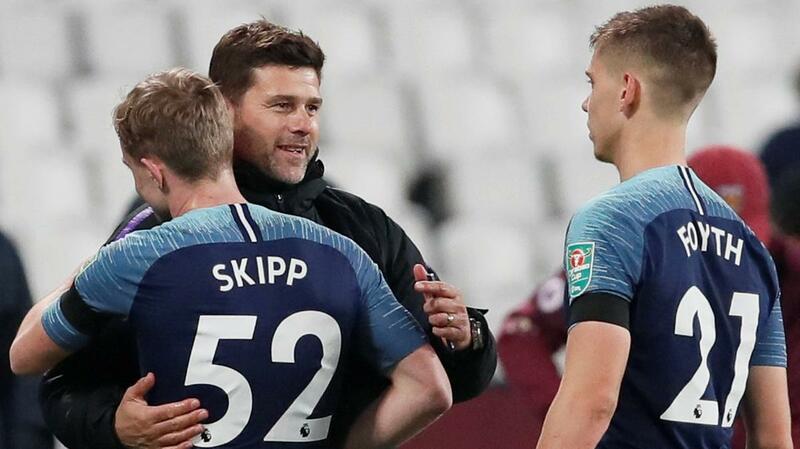 The report adds that Chelsea would have to part with more than £50million for the Spurs manager, and even that might not be enough if Levy plays hard-ball. Manchester United are also interested in our manager, according to the report. However, the Red Devils could change their mind given the great start under Ole Gunnar Solskjaer. The Norwegian has won 9 of his 10 games in charge so far and saw his winning streak come to an end in the 2-2 draw against Burnley. United being interested in the Argentine was bad enough but Chelsea coming in is a major problem. However, Pochettino should remain at Tottenham as the worst thing he could do in his career is taking over at a volatile club like Chelsea. The Argentine is creating something special at Tottenham and can achieve great things here in the coming years.